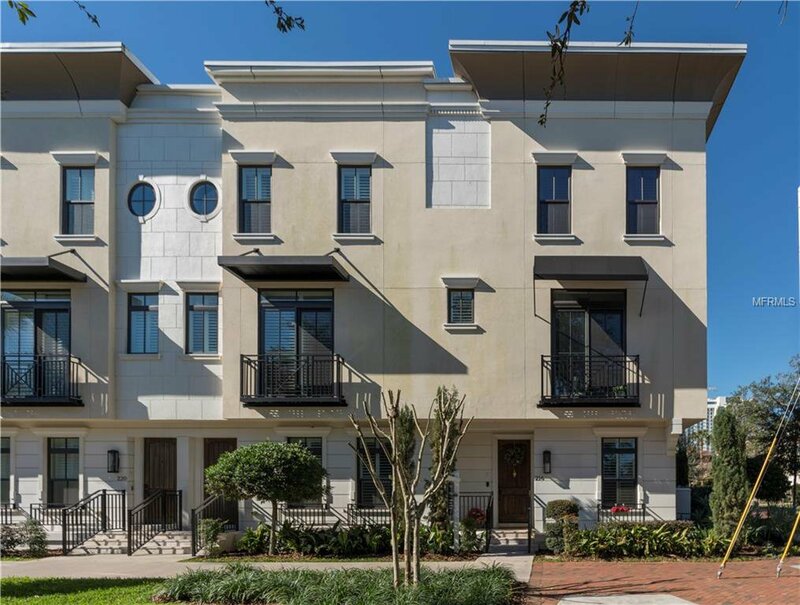 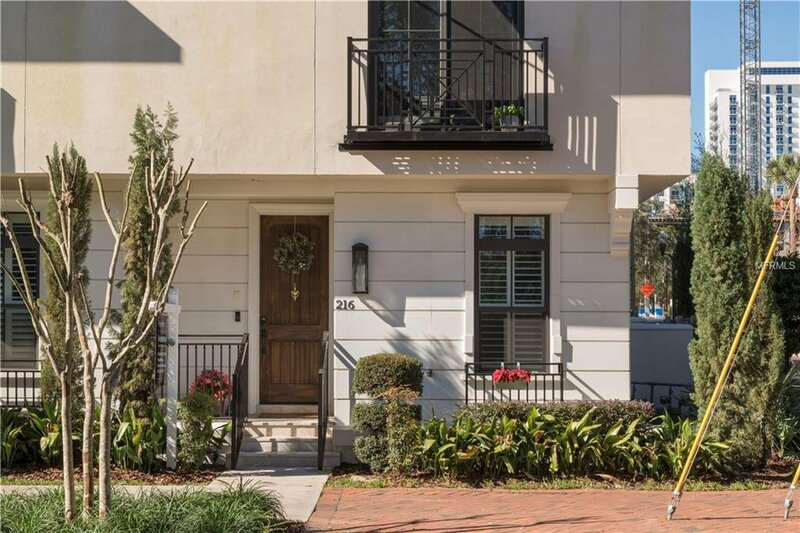 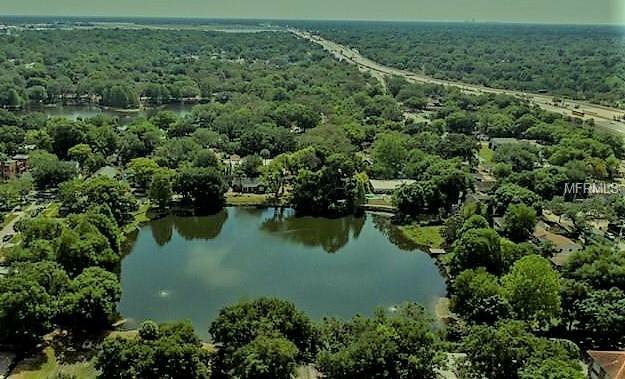 Superb downtown location in the BROWNSTONES AT THORNTON PARK, this highly desired corner/end unit, is across from Little Lake Olive and includes fully furnished rooftop deck. 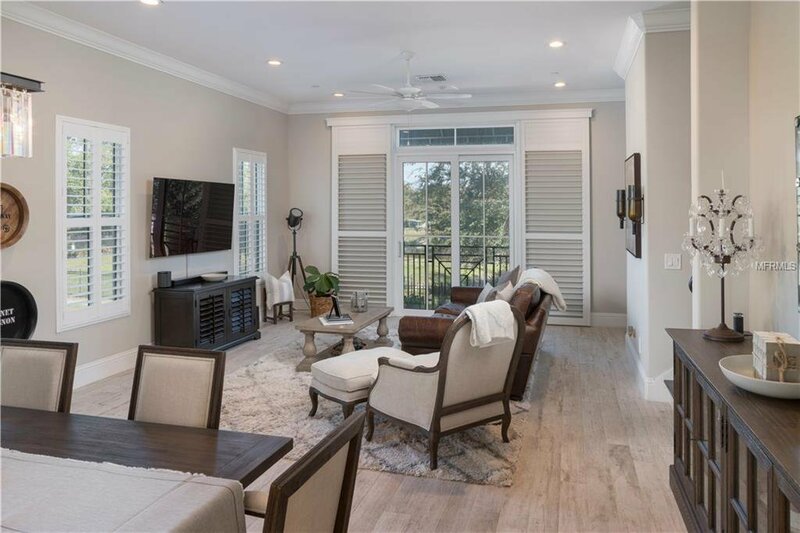 This luxurious corner unit is exquisitely appointed with many upgrades & beautiful ambient light throughout with additional windows and views on both sides of unit. 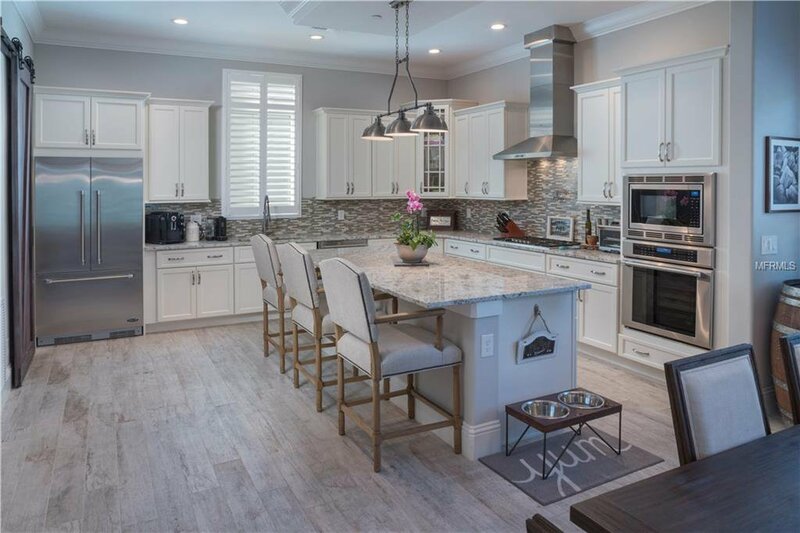 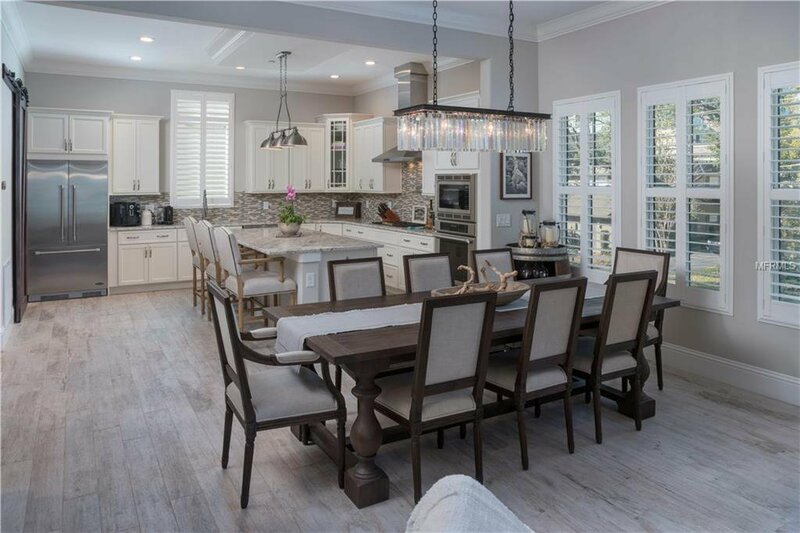 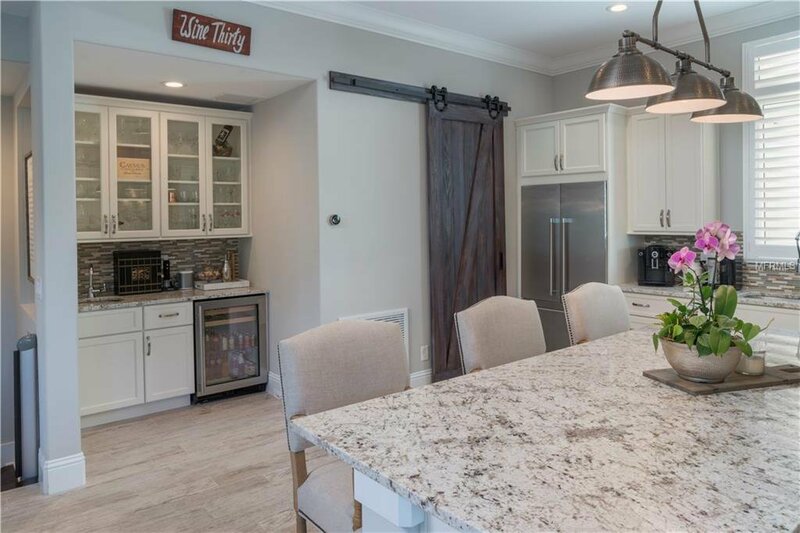 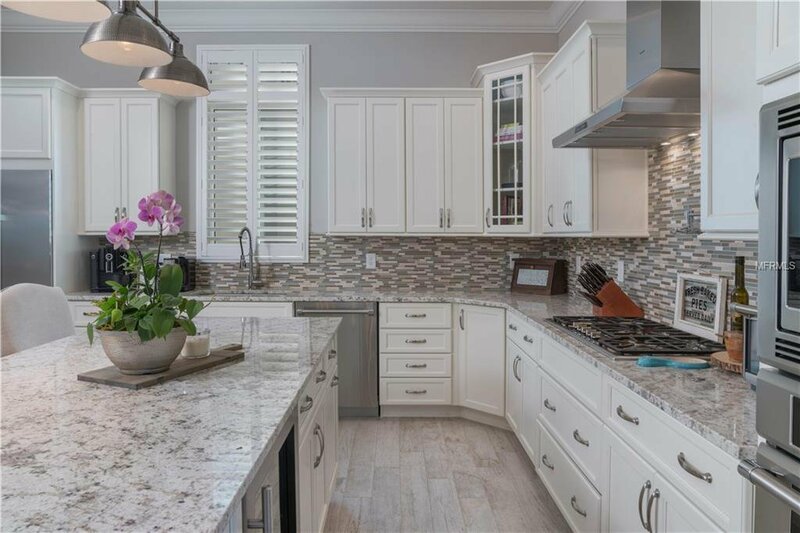 Kitchen is expansive, open to dining and living room, with large center island with wine fridge, hidden custom pantry with artisan Barn Door, Thermador stainless steel appliances, 5-burner gas range, pot-filler, stylish wet bar perfect for entertaining with beverage refrigerator and great storage. 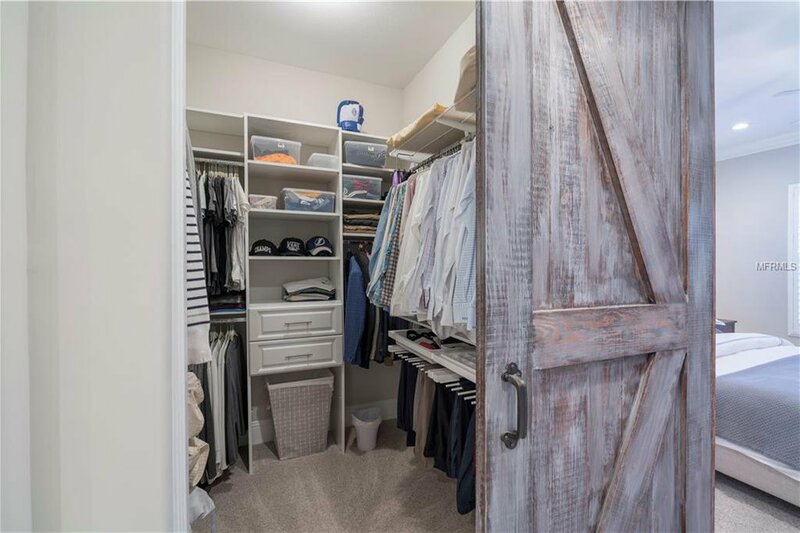 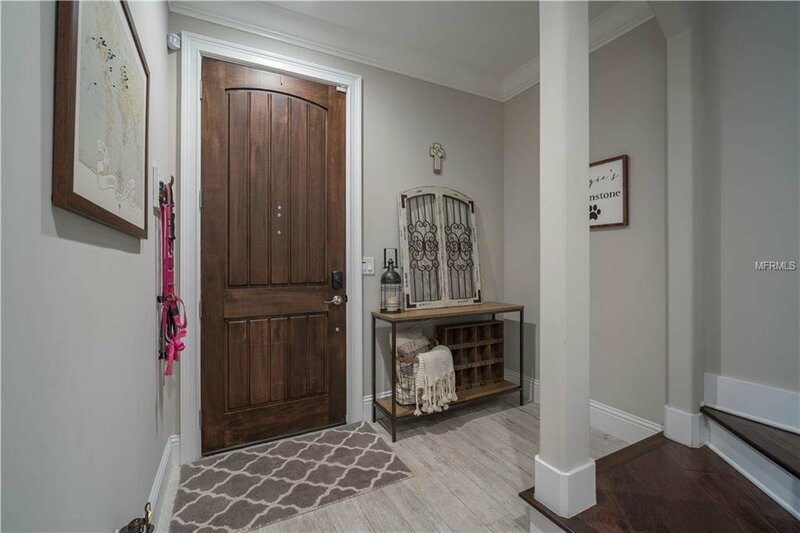 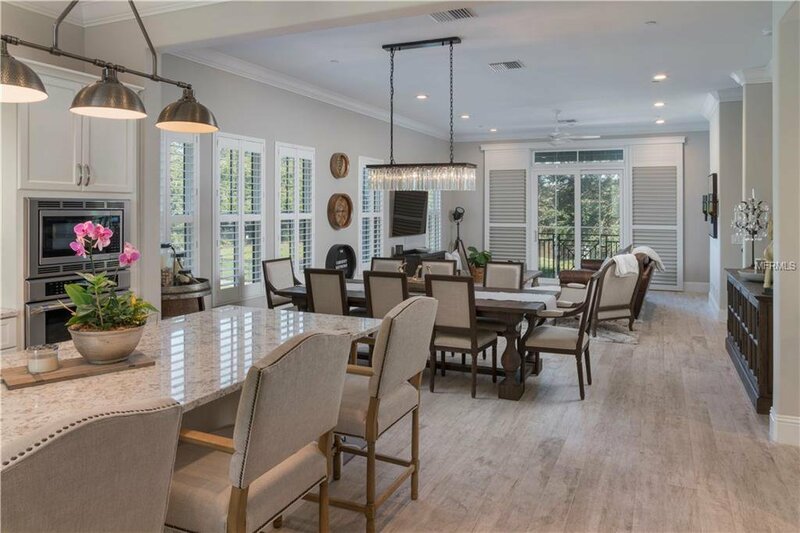 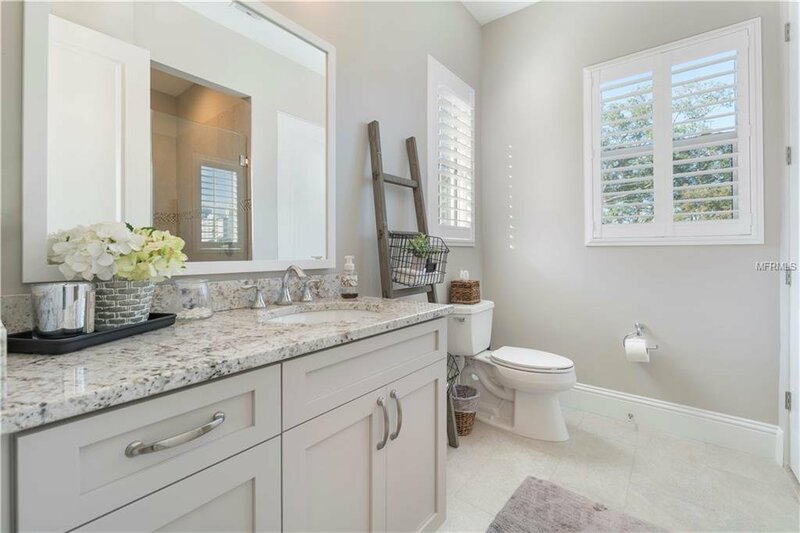 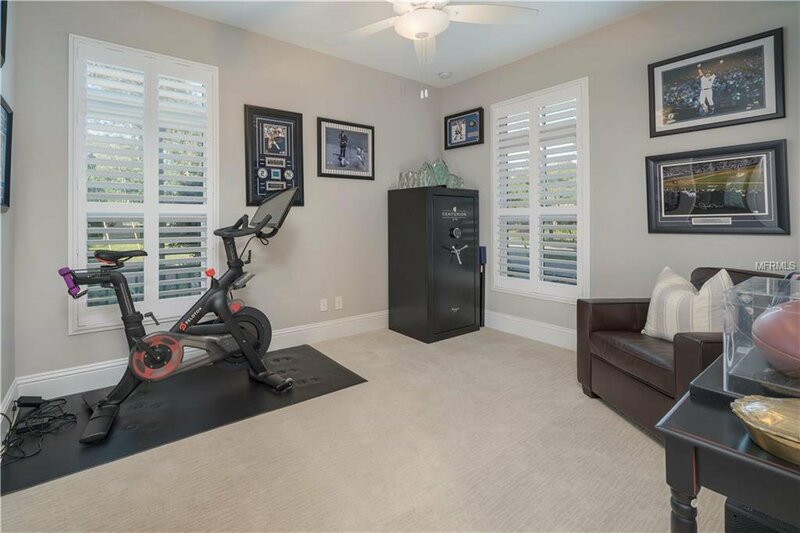 No expense spared with designer finishes, central vacuum, high ceilings, plantation shutters, Restoration Hardware dining chandelier, rounded cornered walls throughout & 8-foot doors. 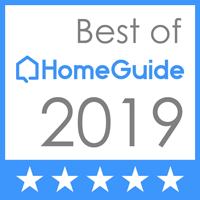 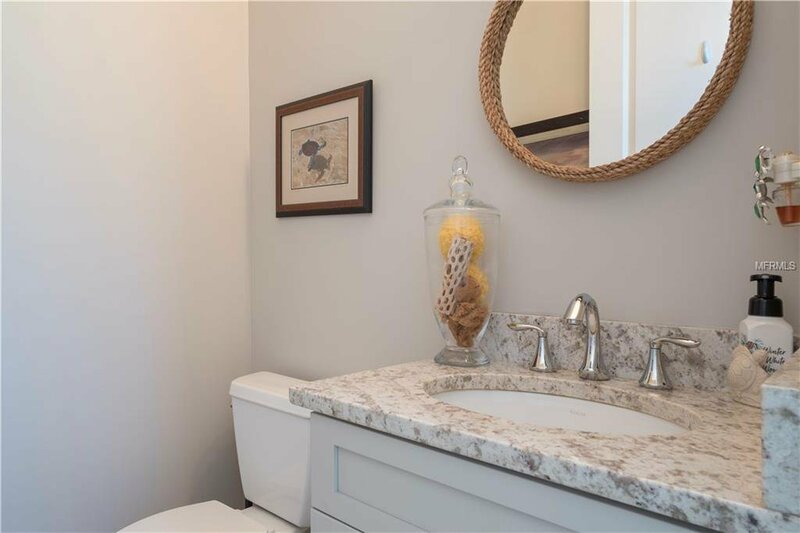 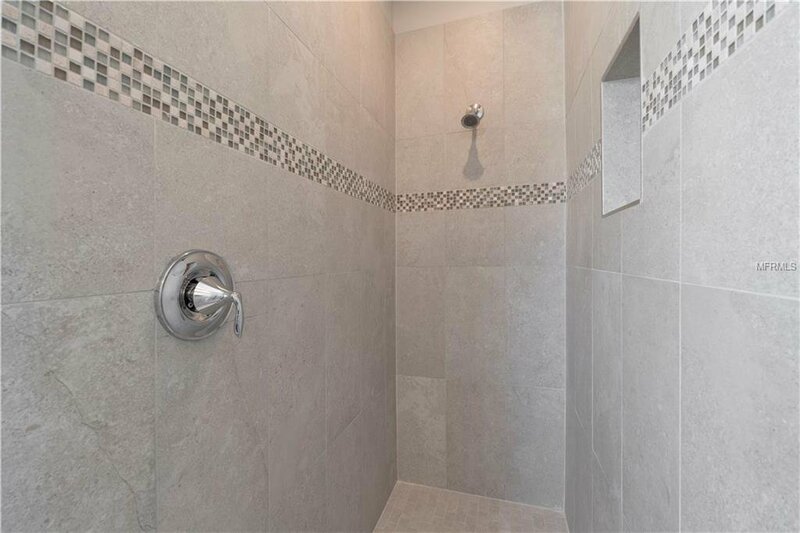 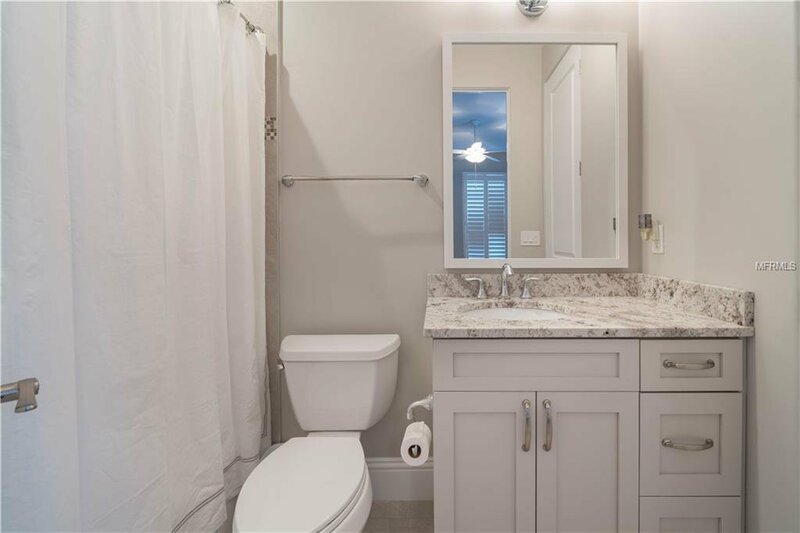 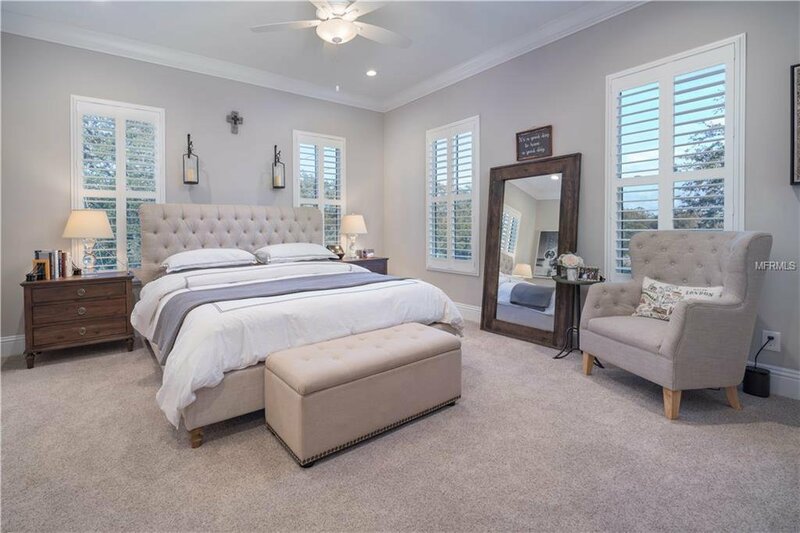 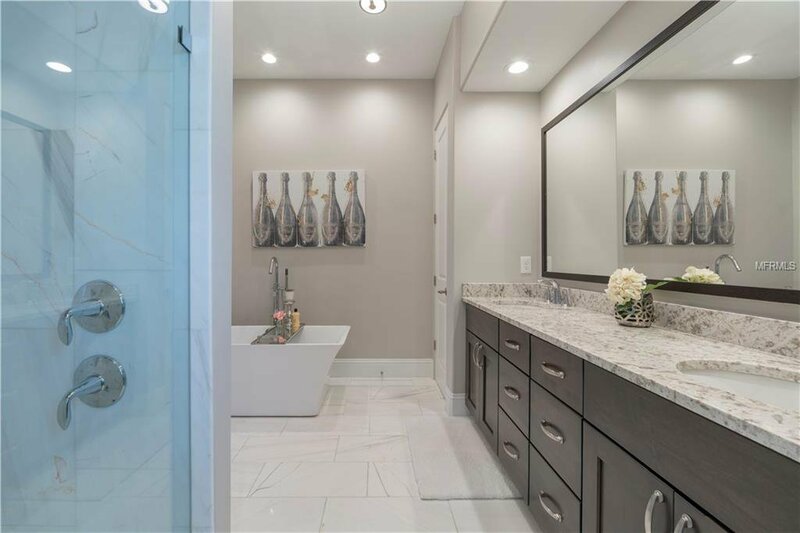 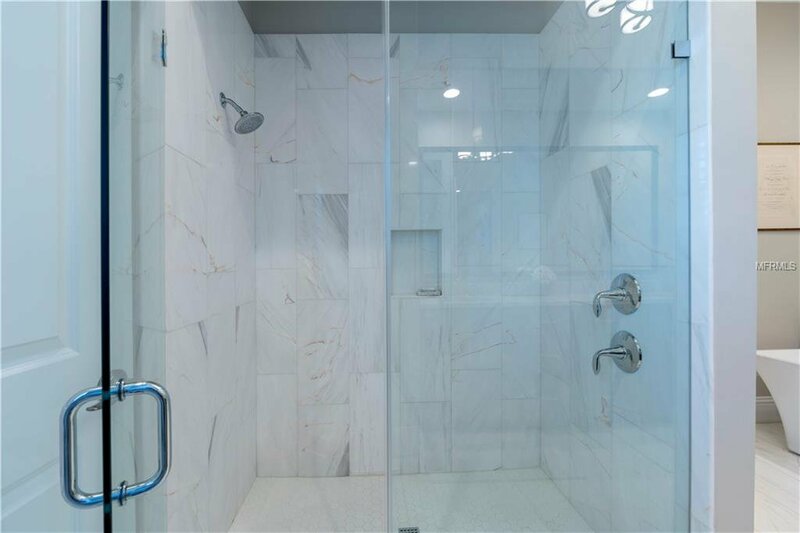 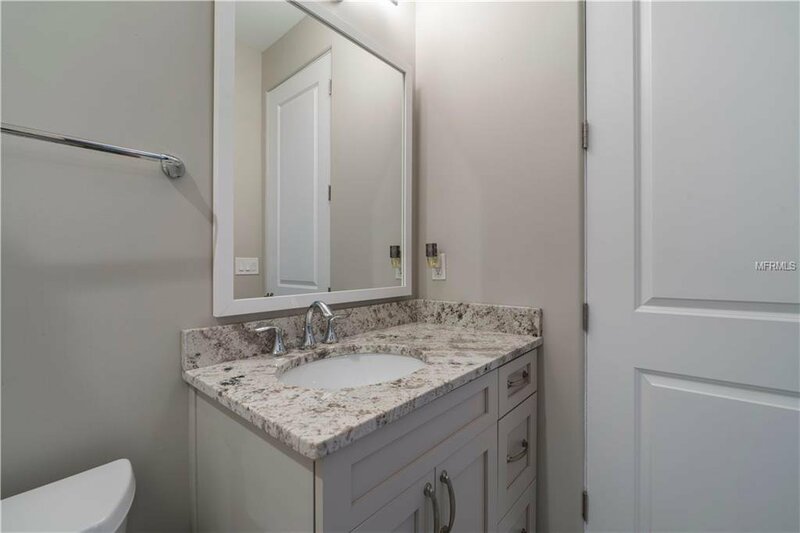 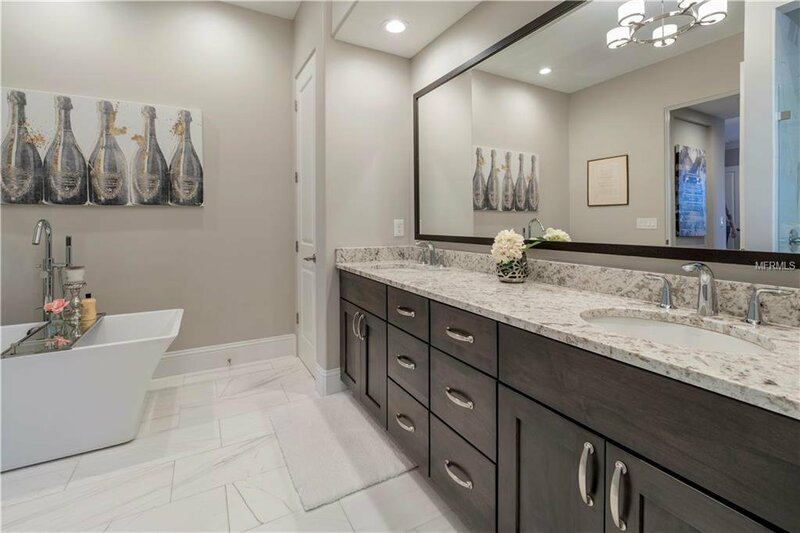 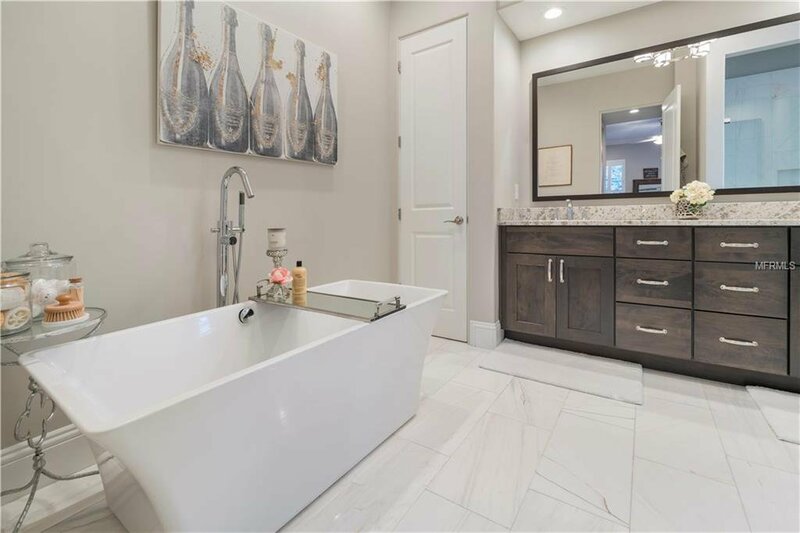 Bedrooms & master suite includes premium carpet with Napa padding, large master closets with custom organization, master bath includes double sinks, custom tile, rain head shower with seamless glass enclosure and soaking tub. 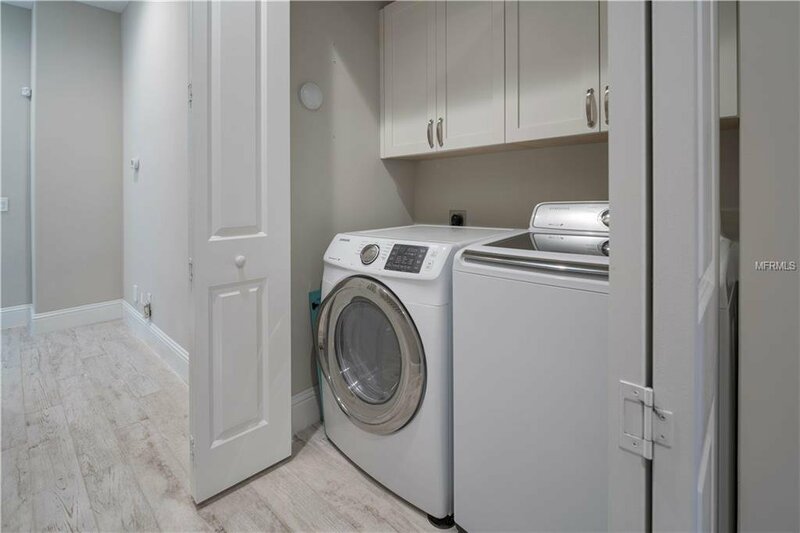 Also, 2-car garage with custom storage, Tesla Electric charger, alarm system, tankless water heater & more. 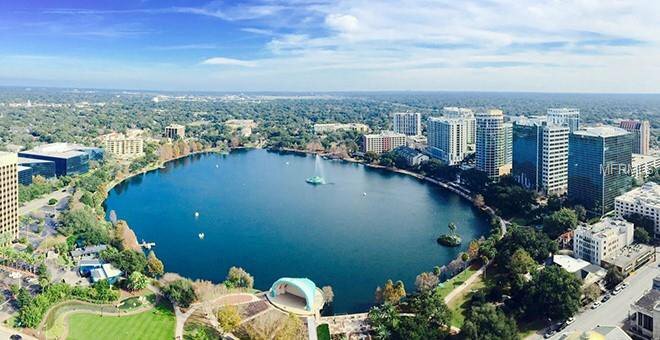 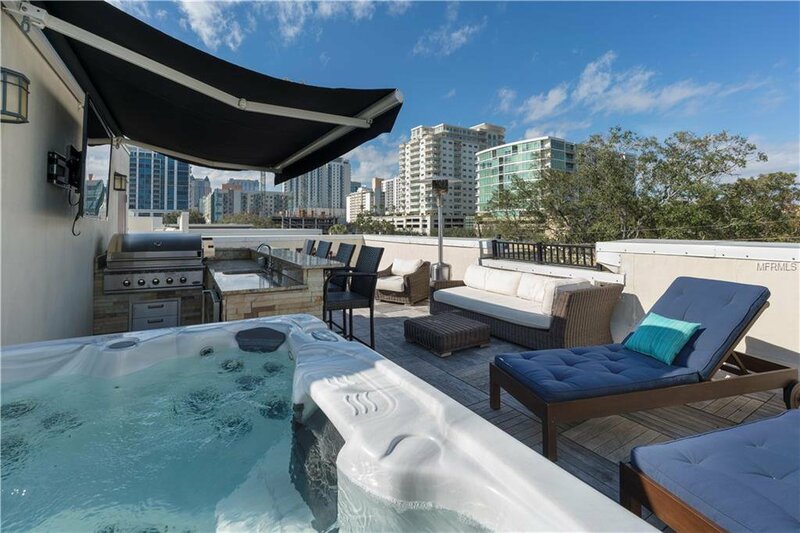 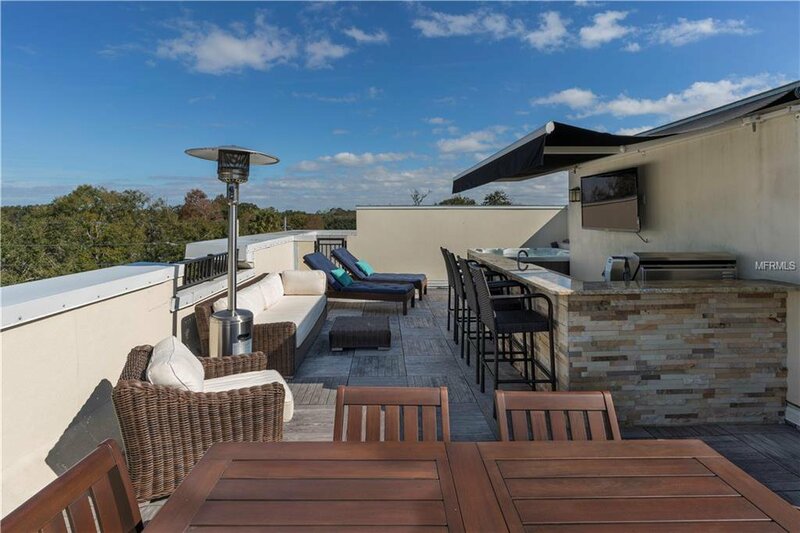 Private rooftop deck with outdoor kitchen, hot tub, Restoration Hardware & Pottery Barn furniture and views of downtown Orlando. 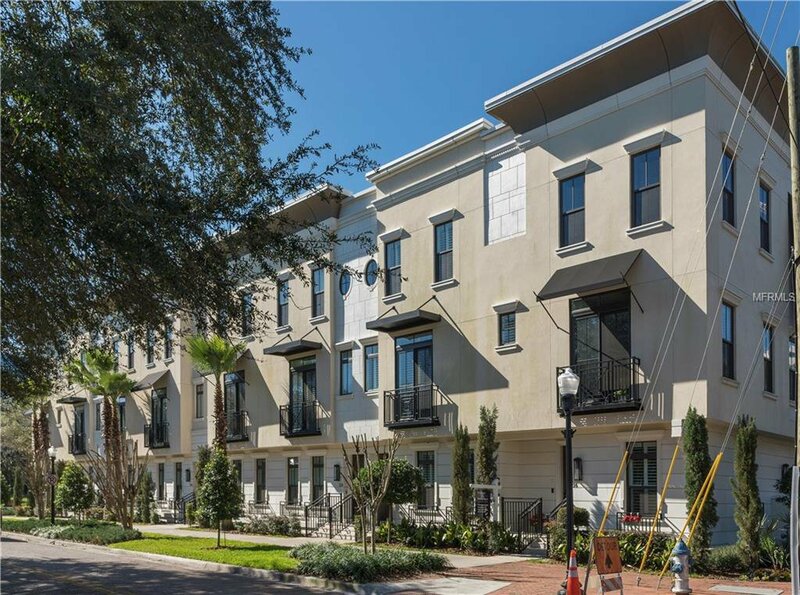 Transitional architecture, with charm of a big city historic brownstone and the function of high-quality newer construction built in 2016. 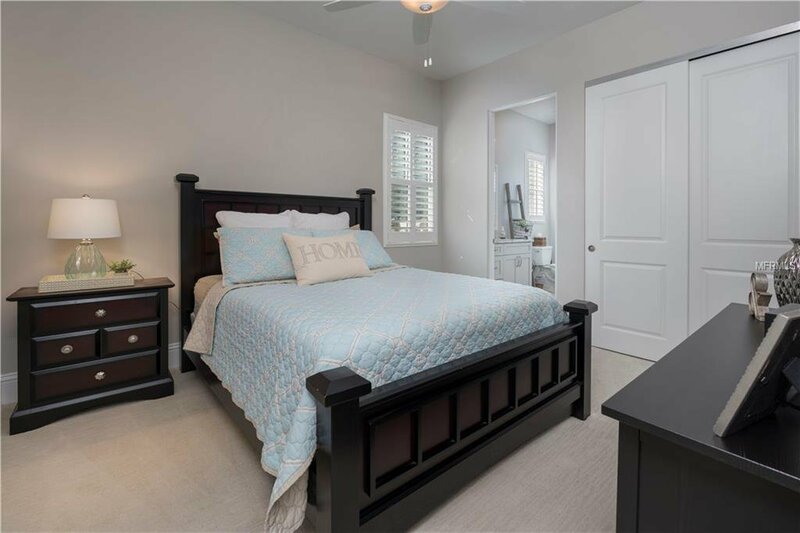 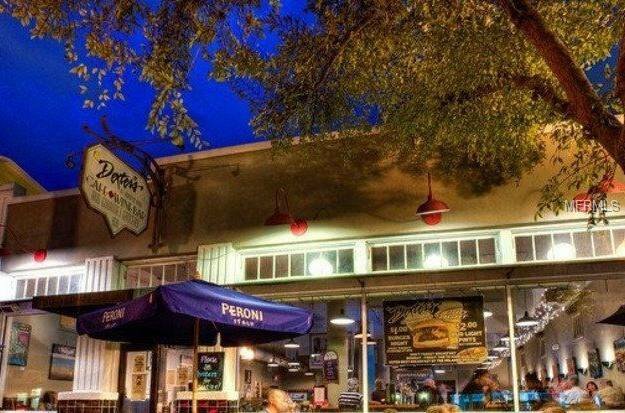 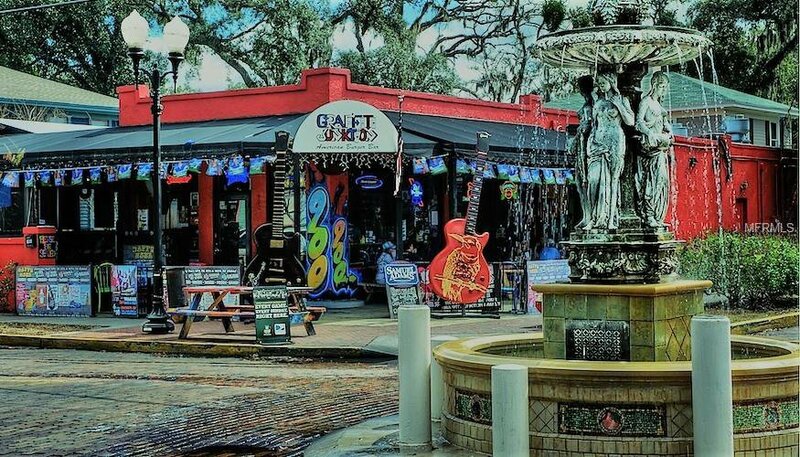 Located in Thornton Park, so many walkable amenities, great shopping & restaurants.